Hans is facing another life or death situation in his young life, do you know someone that can help? His blood type is O+. Due to renal trauma at birth, Hans San Juan is in need of a kidney transplant. Currently the wait list for an O type kidney is 8-10 years. We are looking for a living donor. 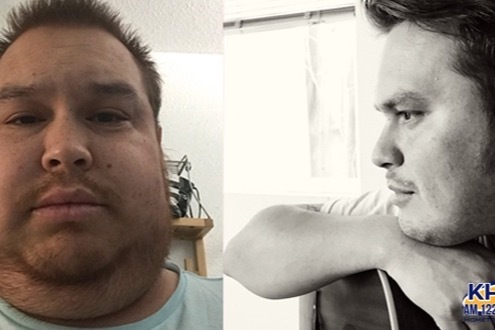 This GoFundMe campaign has been set up to help with testing, medical expenses, and care for a living donor. It contains information about Hans so you can get to know this truly unique, kind, funny and talented, son, husband, brother and friend. 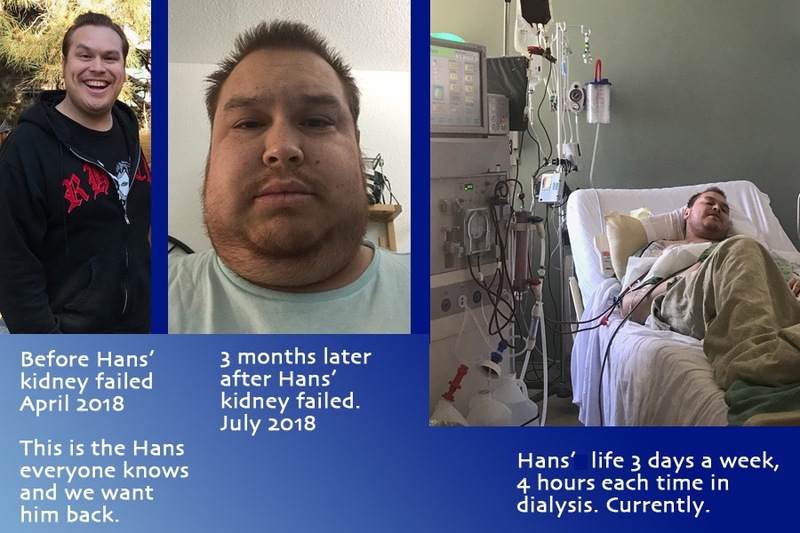 Please help Hans get healthy again and bring his smile and happiness back! Please forward this site to anyone that may consider donating to Hans or anyone else that may need a kidney. There are many in need.